On 8th August, 16 members of the Conclave travelled to the small but very picturesque city of Ripon for our annual gathering. 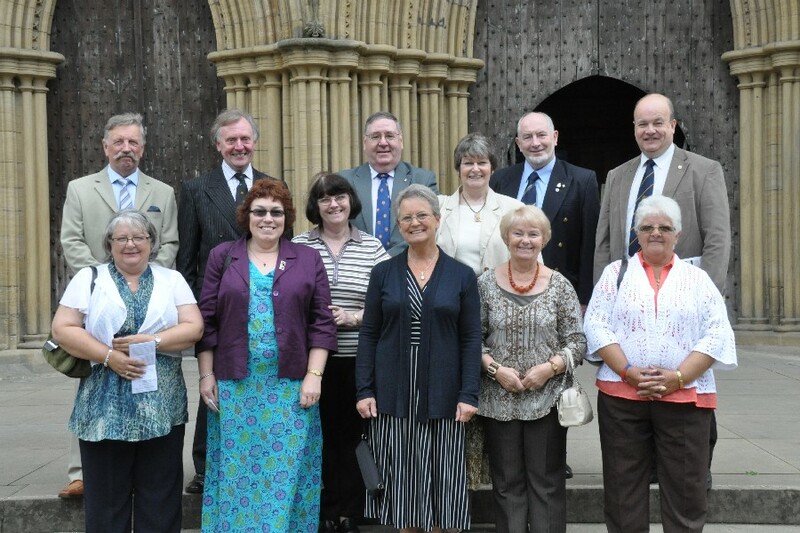 After attending the morning Mattins service in the Cathedral, we were given a short tour of the Cathedral by Major Geoffrey Berry, who was admitted into the Order last year, and who is a member of the Parochial Church Council at Ripon. 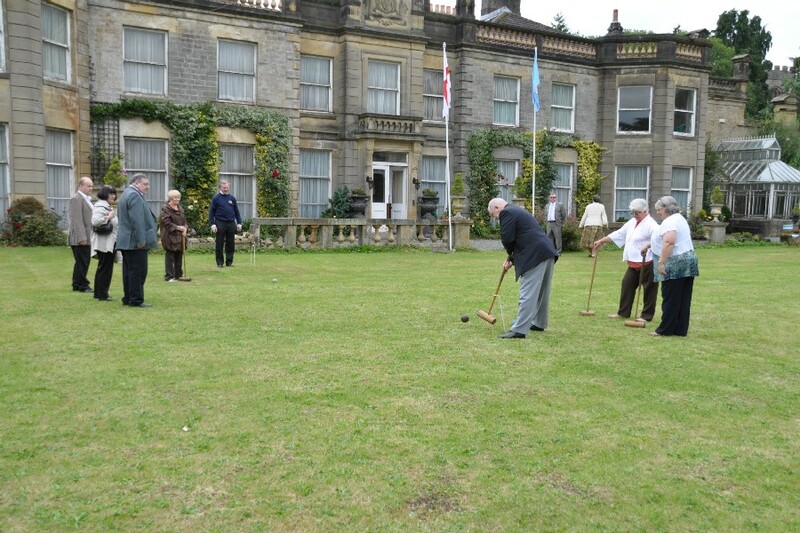 We then travelled the short distance to Geoffrey’s impressive residence, where we were entertained to a picnic lunch in the grounds, followed by a visit to the local church and a game of croquet on the lawn! Our annual outing has become a welcome opportunity for members of the Conclave to meet up informally, and it is something that we all look forward to each year. In 2011 we are planning a weekend visit to Rosslyn Chapel, near Edinburgh, and a summer canal trip on the Leeds and Liverpool canal.